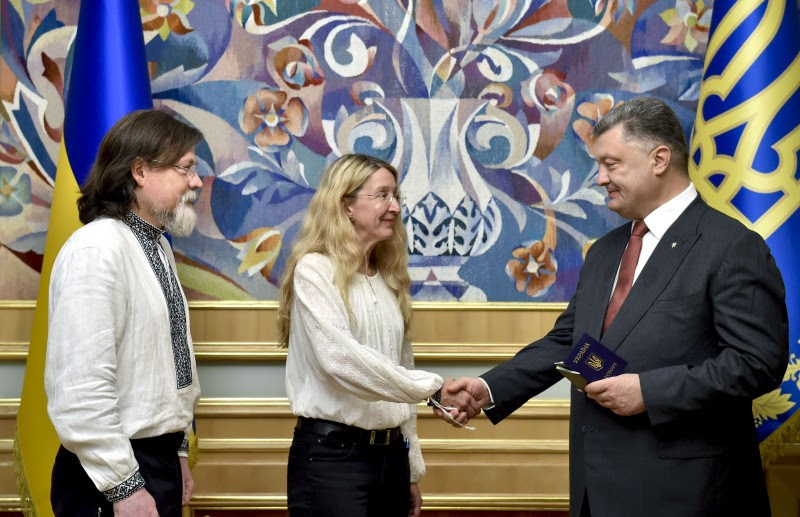 President Petro Poroshenko has signed Decrees on granting the Ukrainian citizenship to the Suprun spouses. At the meeting, the President expressed appreciation to Dr. Ulana (M.D.) and Marco Suprun for their sincere support and assistance to Ukraine when the country really needs them. The Head of State has granted Passports of Ukrainian Citizens to the couple. According to the Decree, it is in the state’s interest to grant the citizenship of Ukraine to Dr. Ulana (M.D.) and Marco Suprun. The Head of State emphasized that the Suprun spouses have made a great contribution to providing Ukrainian military officers with the international-level individual first aid kits and tactical medicine training program. “Your efforts saved thousands of lives,” the President said. The President has also noted Dr. Ulana (M.D.) and Marco Suprun participation in the training program for new Ukrainian Police Patrol Service. Petro Poroshenko said that thanks to such knowledge new police officers have saved a human life. The President noted that tough times encourage the civil society to develop dynamically. The Head of State said that the first full-scale clothes and health care products electronic trading was implemented at the Ministry of Defence of Ukraine yesterday. 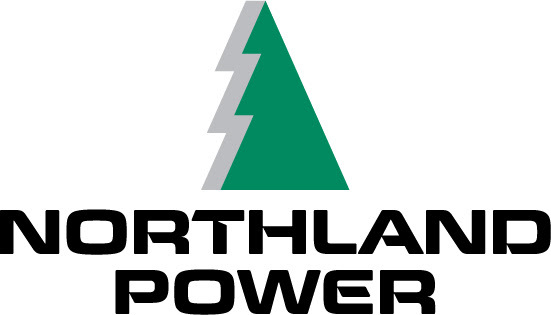 Due to such trading, prices were reduced by 24 percent. The President emphasised the critical role of volunteers in providing the Armed Forces with what they need. “Ukraine is lucky to have such a unique phenomenon as the volunteer movement,” the President said. “Ukrainian Armed Forces revived this year and your efforts also added value to such revival,” Petro Poroshenko said referring to the couple. Marco Suprun recalled meeting with the President amid unfolding the Maidan events. “I remember 1 December when the Maidan events were emerging in Bankova Street and we fought for a common goal of protecting the protesters. Then, the distance between us was around five to ten meters. I realized then that we have to be close and stay side by side with you to develop a new country,” Marco Suprun said. “Thank you for being near then, thank you for being with Ukraine all this time,” The President replied. Dr. Ulana Suprun, M.D. presented an individual first aid kit to the President, the same that keeps saving lives of Ukrainian soldiers in Donbas, and invited him to take the tactical medicine training program during the course for fighters and rescuers. The founders of the Protection of Patriots Volunteer Project Dr. Ulana (M.D.) and Marco Suprun moved to Ukraine a week after the beginning of the Revolution of Dignity. Juliana, a doctor, joined the Medical Service as a volunteer and was at Maidan in most difficult times. The the Suprun spouses are active members of the Ukrainian World Congress, an international NGO uniting the Ukrainian diaspora around the world. Since early 90s, the couple has been visiting Ukraine with various missions. As part of the Protection of Patriots Volunteer Project, over 19 thousand soldiers and over 2 thousand cadets completed the tactical medicine training program. Supported by this initiative, the army was provided with more than 16,5 thousand kits made exactly to NATO standards and activities aimed at the rehabilitation of the Revolution of Dignity victims were arranged. Президент Петро Порошенко підписав укази про прийняття до громадянства України подружжя др. Уляні та Марка Супрунів. Президент на зустрічі висловив подружжю вдячність за щиру підтримку та допомогу Україні зараз, коли вона цього дуже потребує. Глава держави вручив їм паспорти громадян України. Згідно з указами, др. Уляна та Марко Супрун приймаються до громадянства як особи, прийняття яких до громадянства України становить державний інтерес. Глава держави відзначив великий внесок подружжя Супрунів у справу забезпечення українських військових індивідуальними аптечками першої медичної допомоги міжнародного зразка та навчання воїнів навичкам з тактичної медицини. «Вашими зусиллями було врятовано тисячі життів», – наголосив Президент. Президент також відзначив участь др. Уляни та Марка Супрунів у програмі підготовки нових українських патрульних поліцейських. Петро Порошенко повідомив, що ці знання вже допомогли новим поліцейським врятувати життя людини. Президент зазначив, що важкі часи стимулюють активний розвиток громадянського суспільства. Глава держави повідомив, що вчора відбулися перші повномасштабні електронні торги у Міністерстві оборони України з речового та медичного забезпечення, під час яких вдалося знизити ціну на 24 відсотки. Президент відзначив велику роль у забезпеченні Збройних сил волонтерів. «Україна має таке унікальне явище, як волонтерський рух», – сказав Президент. «Українські Збройні Сили заново народилися за цей важкий рік, в тому числі – і Вашими зусиллями», – сказав Петро Порошенко, звертаючись до подружжя. Марко Супрун пригадав зустріч із Президентом у дні, коли починався Майдан. «Я пам’ятаю 1 грудня, коли на Банковій починався Майдан, і ми відстоювали один інтерес, як захистити протестувальників. Між нами тоді було десь п’ять-десять метрів. Я зрозумів тоді, що нам доведеться бути поруч, пліч-о-пліч з Вами, щоб розвивати нову країну», – сказав він. Президент на це відповів: «Дякую, що були поруч тоді, дякую, що весь цей час Ви залишаєтесь разом з Україною». др. Уляна Супрун передала Президенту у подарунок аптечку, таку саму, які зараз рятують життя українським військовим на Донбасі, та запросила пройти навчання з тактичної медицини на курсі бійця-рятувальника. Засновники волонтерського проекту «Захист патріотів», Уляна і Марко Супрун переїхали в Україну через тиждень після початку Революції Гідності. Уляна, лікар за фахом, стала волонтером Медичної служби й була на Майдані в найгарячіші моменти. Супруни – активні учасники Світового конгресу українців, міжнародної громадської організації, яка об’єднує українську діаспору у всьому світі. Ще від початку 90-х вони приїжджали в Україну з різними місіями. У рамках проекту «Захист патріотів» курси з тактичної підготовки пройшли більше 19 тисяч солдатів і понад 2 тисяч курсантів військових училищ. За сприяння цієї ініціативи в армію доставлено більше 16,5 тисяч аптечок, зібраних за стандартами НАТО, а також організовано заходи з реабілітації постраждалих під час Революції Гідності. 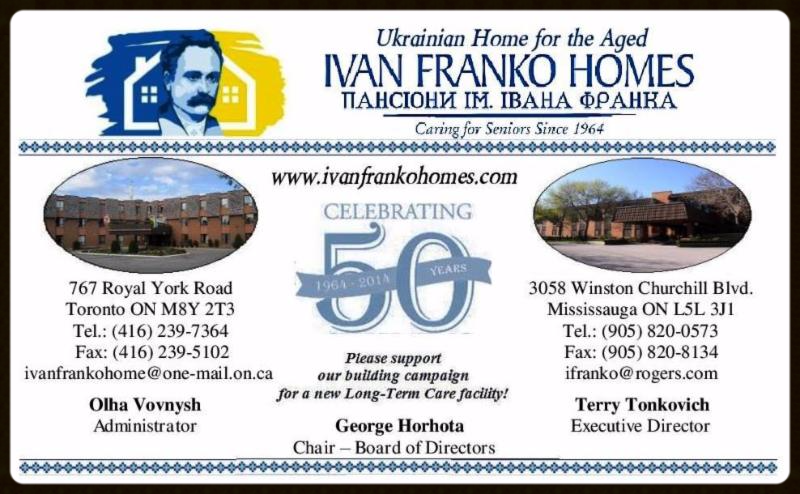 JULY 6, 2015 – Toronto – The Canada-Ukraine Foundation today welcomes the Ontario Ministry of Education’s financial support for the Holodomor Mobile Classroom, a 1,000 square foot, bilingual, wheelchair accessible mobile classroom that will provide students with an engaging and authentic learning opportunity through interactive, innovative audio visual and web technologies. The province has committed $750,000 to support the Holodomor Mobile Classroom that will travel across the province and raise awareness about the Holodomor – a man-made famine that was engineered by Joseph Stalin in 1932-33 – among students in urban, rural, northern, First Nations, Métis and Inuit communities. 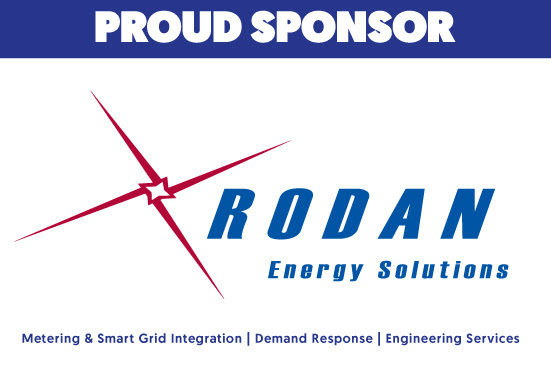 “We thank the Ontario Ministry of Education for their support for this important and innovative project. The Holodomor Mobile Classroom will teach students across Ontario the truth about the Holodomor and go beyond the textbook by inspiring and empowering students to become active, engaged and thoughtful citizens,” said Victor Hetmanczuk, President, Canada-Ukraine Foundation. 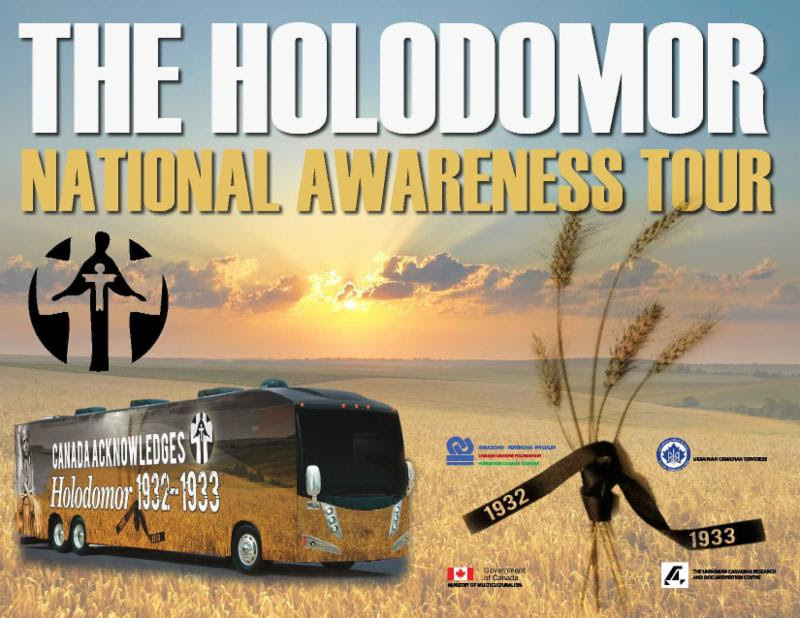 The Holodomor Mobile Classroom is set to launch in the 2015-2016 school year and tour public-funded schools across Ontario over a three-year period. “Ontario is one of the most diverse provinces in Canada. The Holodomor Awareness Tour will promote a deeper respect for human rights, social justice and democratic values, helping prepare students for their role as engaged, responsible and caring global citizens. This dynamic, real-world learning opportunity will build students’ critical thinking, analysis and 21st century learning skills,” said Liz Sandals, Minister of Education. The Canada-Ukraine Foundation is leading the Holodomor Mobile Classroom initiative and is working in partnership with the Ukrainian Canadian Congress, the Ukrainian Canadian Research and Documentation Centre, the Holodomor Research and Education Consortium. The Canada-Ukraine Foundation is a federally incorporated not-for-profit organization, incorporated in 1995 by the Ukrainian Canadian Congress to provide financial assistance to, and support the multi-faceted issues existing from the re-emergence of, a sovereign Ukraine. Since then it has provided over $10,000,000 in direct financial assistance to Ukraine for various charitable, educational and civil society projects, and assisted with many other in-kind assistance programs to build democratic institutions in Ukraine. Holodomor awareness has been one of those projects. 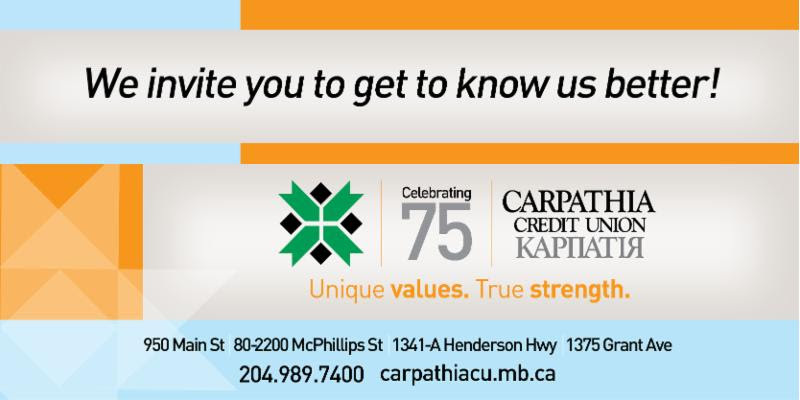 The UCC kindly reminds the community that the Annual General Meeting is taking September 25-27, 2015. Organizers have been busy preparing the Lord Elgin Hotel in Ottawa for an engaging weekend of ideas, dialogue and decision-making.Delegates that are traveling from outside of the nation’s capital are reminded to book your reservations before the deadline of August 26, 2015. JULY 24-26 – Ottawa – The very first Capital Ukrainian Festival took place on July 24-26 in Ottawa at the St. John the Baptist Shrine. With dozens of vendors of all varieties, from food to music to arts, and entertainment constantly performing on the main stage, visitors were surrounded by Ukrainian culture the entire weekend. The festival was attended by over 7,500 people and featured acts from all across Ontario, Quebec and even one group based in Kyiv. The Board of Directors of the Ukrainian Canadian Congress – Manitoba Provincial Council takes this opportunity to congratulate Canada’s National Ukrainian Festival on its 50th Anniversary! The role of the Dauphin Festival in promoting Ukrainian Culture in Canada is well known and important. From its earliest years, the Festival served as a showcase for Ukrainian Canadian performing talent and the arts. We would like to acknowledge the many, many volunteers and visionaries who for the past 50 years have made the CNUF one of the foremost Ukrainian festivals in North American and a highlight of summer for generations of Canadians. Многая Літа! Вітаємо! Congratulations! Good luck in the Future! 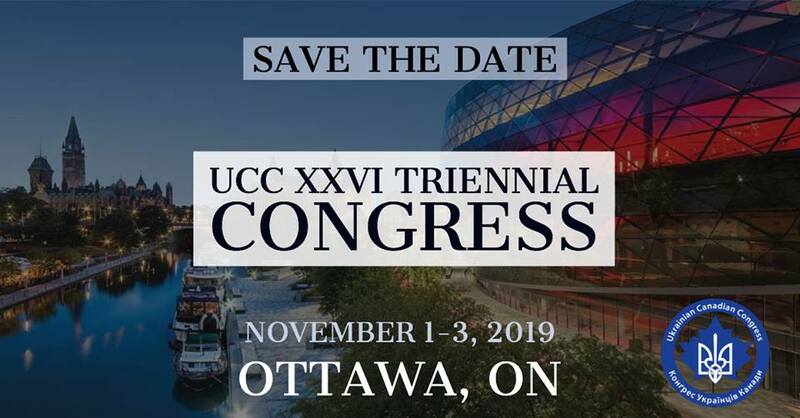 Don’t forget to look for the UCC-MPC table at CNUF! Адреса: 331 Metcalfe Street, Ottawa, ON K2P 1S3 Canada. Консусльський округ: Провінції Онтаріо (крім Національного столичного округу), Саскачеван, Альберта, Британська Колумбія та території Юкон, Нунавут і Північно-Західні території.